We are delighted to announce our management team for Netball World Cup is now complete.... welcome to our new PwC Warriors Team Manager, Caroline Davis. Caroline has excelled in this role with our U17's over the last year and hit the ground running as she joined up with the Senior Squad at the weekend. 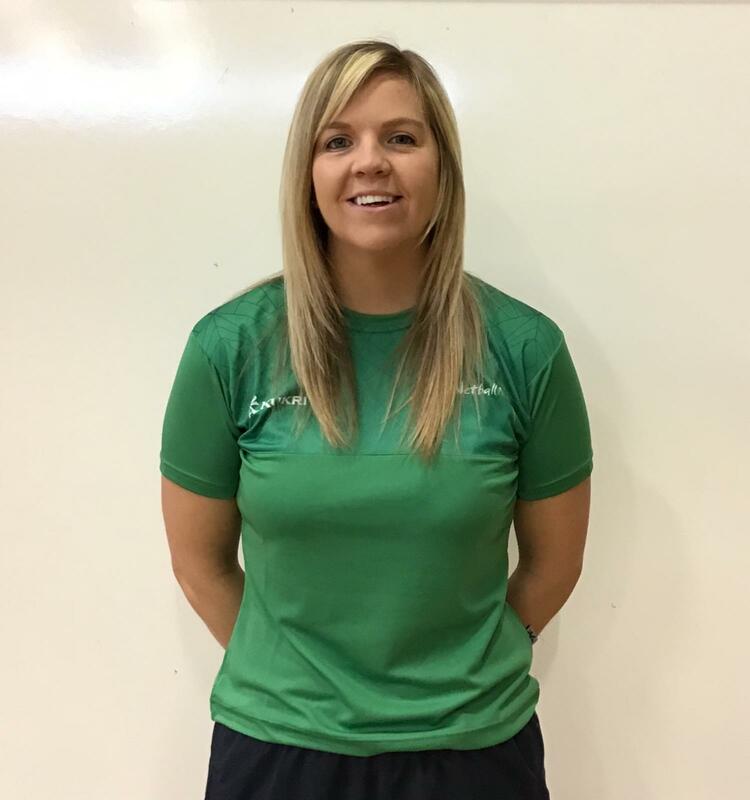 Having worked closely with Senior Assistant Coach/U17 Head Coach, Clare Winning, Caroline has been welcomed to the role by the rest of the management team and the squad are looking forward to her input as the final preparations get underway. Welcome on board Caroline, we are delighted to have you. Netball NI is the Governing Body for Netball in Northern Ireland.